Magic Oceans Dive Resort in Anda in the Philippines has launched a special offer for the summer months, with all divers getting a discounted price on pre-booked dive-packages. 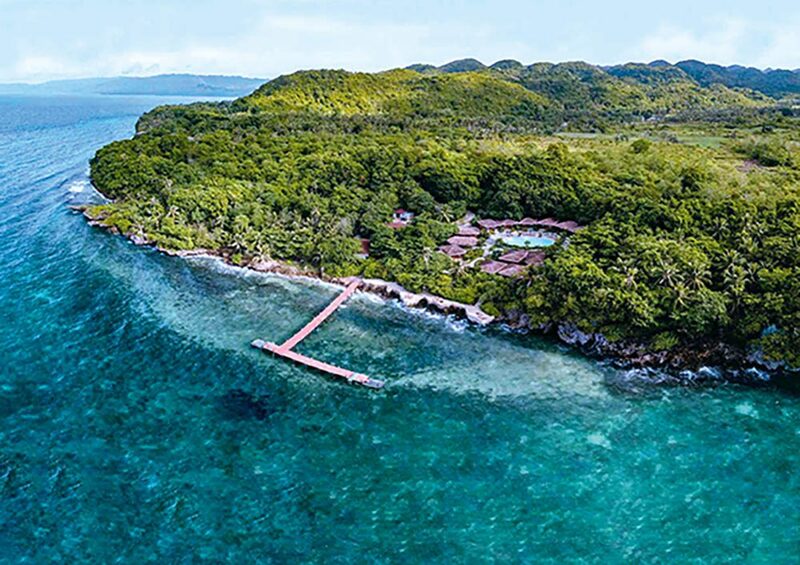 From June until September the second pre-booked dive-package comes free at the 4* boutique dive-resort in the south-east of the island of Bohol. While all buddies get a special price, Magic Oceans says it hasn’t forgotten the divers travelling alone, because the single surcharge will be waived for divers without a roommate. The resort offers 27 dive-sites where divers can explore walls, muck-sites and coral gardens. Anda is known for its large number of critters and nudibranchs, but “it’s not uncommon for a whale shark to swim by” says Magic Oceans. A five-dive package costs 180 euros, so that’s the price for which two of you get to dive!